$28 postage paid. Great condition. 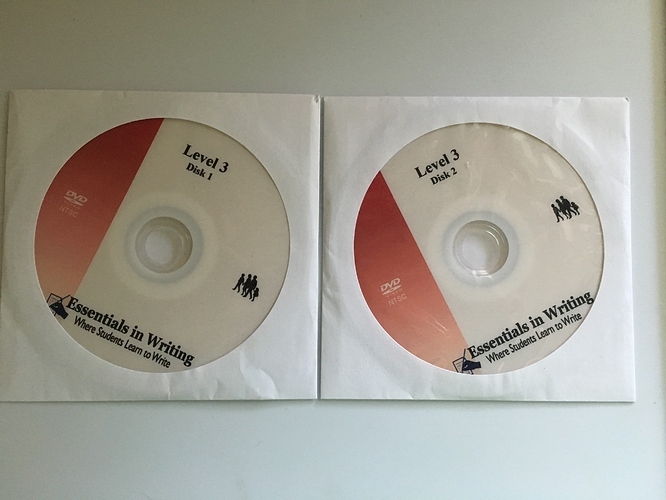 These are the DVDs the student uses to watch the lesson. You will need to order the student workbook separately from the curriculum website. Yes!! Still available! Let me know if you’re interested. Hi! If this is still available, I’m willing to buy it. I know I never sold them, but we moved so I’m not sure if I kept them! Let me see if I can find them this evening! I’ll let you know! !